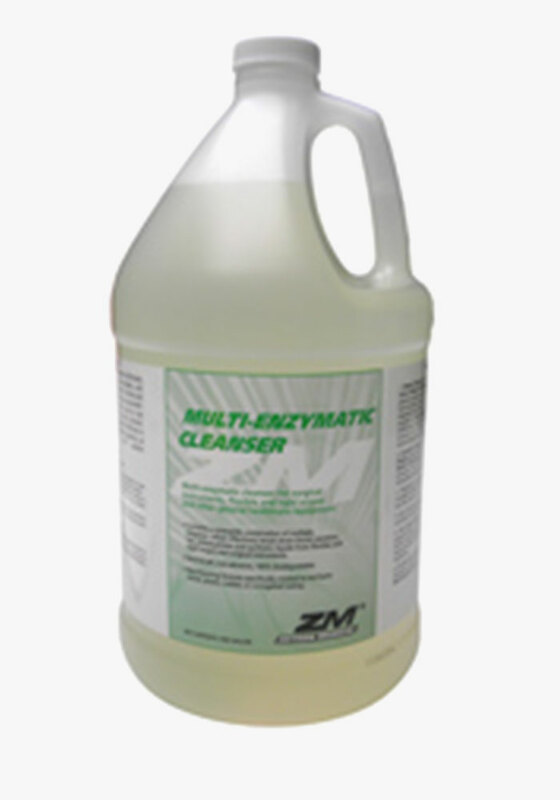 Effectively cleans away blood, proteins, fat, carbohydrates and synthetic liquids from surgical instruments, flexible and rigid scopes and other general health care equipment. It is non-foaming, non-abrasive, and easy to use. Effective in both manual and automated reprocessing systems, as well as ultrasonic units, and washer sterilizer/decontaminators. The highly concentrated formula can be diluted at 1/2 oz. - 1 oz. per gallon of water.